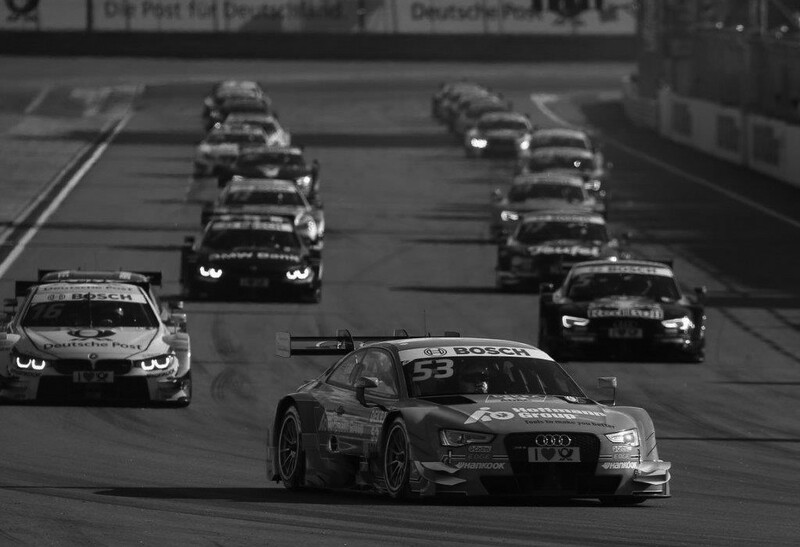 Recently we have successfully concluded an interesting and challenging Assignment to fill a Senior Technical Management Position for a DTM Team. It was a demanding Project making full of use our comprehensive Research capability to work with our Client in order to identify and evaluate the best possible group of potential Candidates. Fortunately the successful Candidate was able to begin work at short notice and in time for the final round of the 2015 DTM Series, which has enabled the Team to be well-prepared for the beginning of next Season.